My sweet little friend just turned 9 years old and we celebrated with her favorite thing in the whole wide world…The Hippo!! She is the cutest 9 year old I’ve ever seen and has a personality to match. Her party was at a local park and the weather was just right for her hippo bash. Brown burlap covered the picnic table. 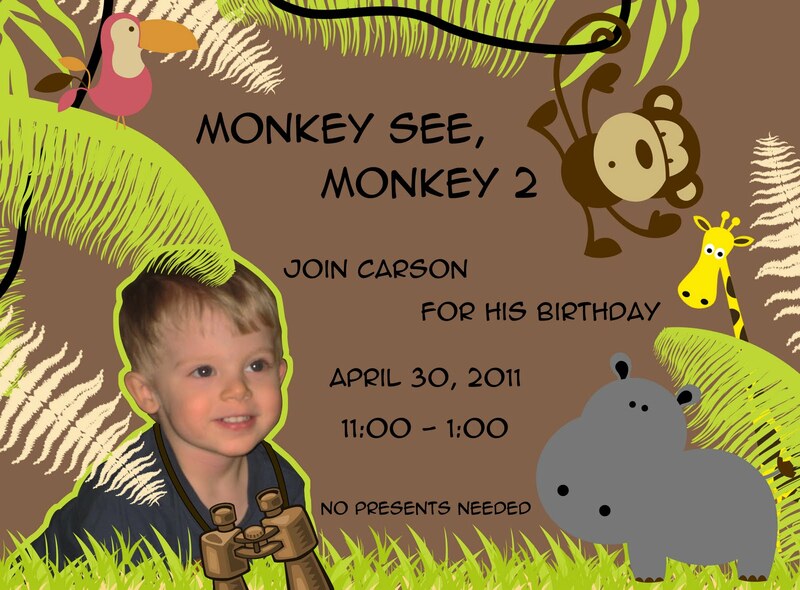 A wheat grass runner held the hippo, monkey and alligator centerpiece. We wrote all the party peeps names on hippo cut outs and placed them on the napkins. Giraffe print straws and hippo figurine’s were some of the party favors. The yummy jungle themed cake and pinata full of goods was a sweet ending to my sweet friend’s special day. Happy Hippo Birthday B!! 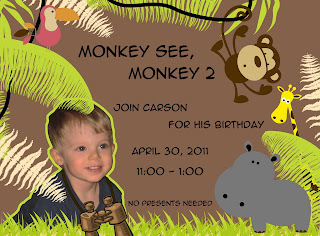 This entry was posted in Hippo Happy Birthday, Hippo Party, jungle party on August 2, 2009 by Setting the Mood.